There’s a fun trail run in Corvallis on Sunday November 11th and you’ll have two distances to choose from. The 2018 McDonald Forest Trail Runs will offer you the option of a 5k or a 15k and it should be a fun race day! 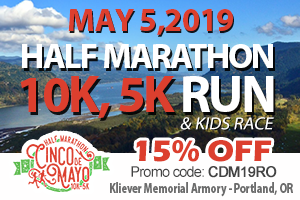 Additionally, the race proceeds will go to Corvallis and Philomath High School X-Country running teams. 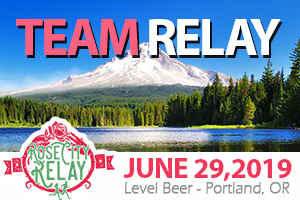 The race begins at 10:00AM at the Forestry Club Cabin at Peavy Arboretum in Corvallis. Carpooling with friends is encouraged, as parking will be limited and you should also allow plenty of time to get to the starting line. You’ll enjoy single track trails and the logging roads in OSU’s McDonald Forest. Two aid stations will be available, one at the Forestry Cabin and another at the Cap House. The course is challenging, with 1,450 ft of elevation gain for the 15k, but it’s going to be a beautiful race. Who knows what the weather will bring in November! You can view the course map here, but be advised that it could change slightly on race day due to the possibility of the weather affecting the trails. 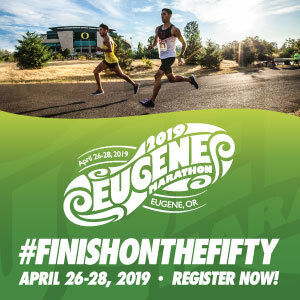 Packet pick-up will be an option the day before the race at Five Star Sports in Corvallis from 12:00PM to 4:00PM or you could wait until race morning during check in at the start between 8:00AM to 9:30AM. The cost of the race is $40 with a shirt and $30 without until November 2nd which is when the cost goes up to $35 without a shirt. Refreshments will be available at the finish line and awards will go to the first female and male overall as well as the masters and ten age group winners. 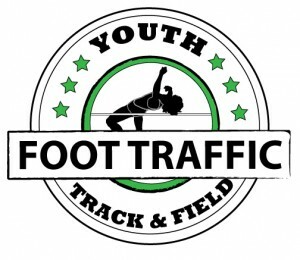 This race is limited to 350 entrants, so go register now! Cost: Until November 2nd, $40 with shirt, $30 without shirt. After November 2nd, price goes up to $35 without shirt. Register: Here or use the printable entry form here.